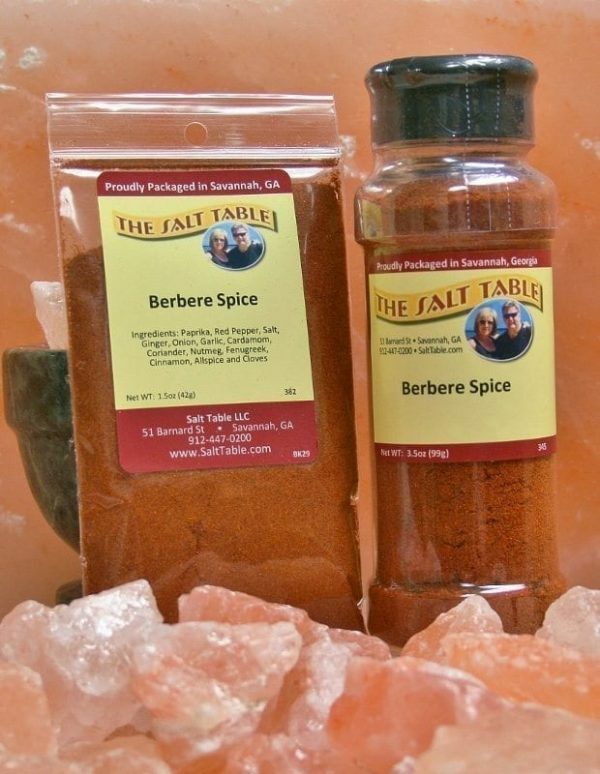 Berbere Spice is an absolute when cooking Ethiopian cuisine. 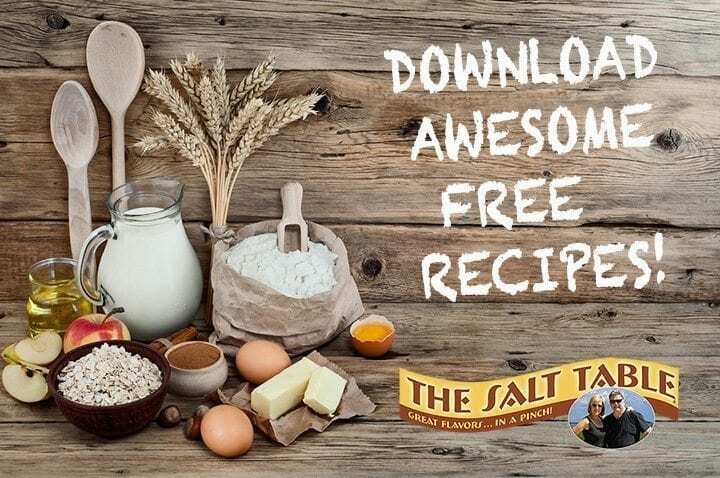 This bold blend of spices is for someone who likes a kick in their cooking. This may be essential in Ethiopian cooking, but that doesn’t mean it isn’t good elsewhere. This bright fiery blend is great in rubs, stews, soups, proteins and don’t forget the grains and other side dishes as well!